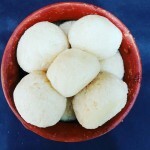 This soft, juicy & spongy traditional Bengali Rosogolla is made from fresh cow milk is regarded as the king of all Indian sweets. 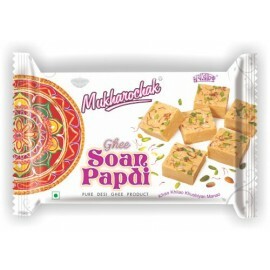 Ingredients: Fresh cow milk & sugar syrup. 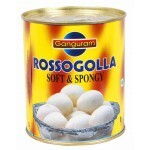 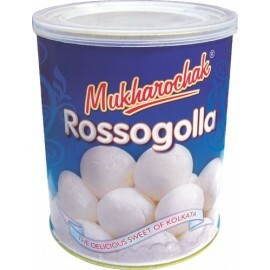 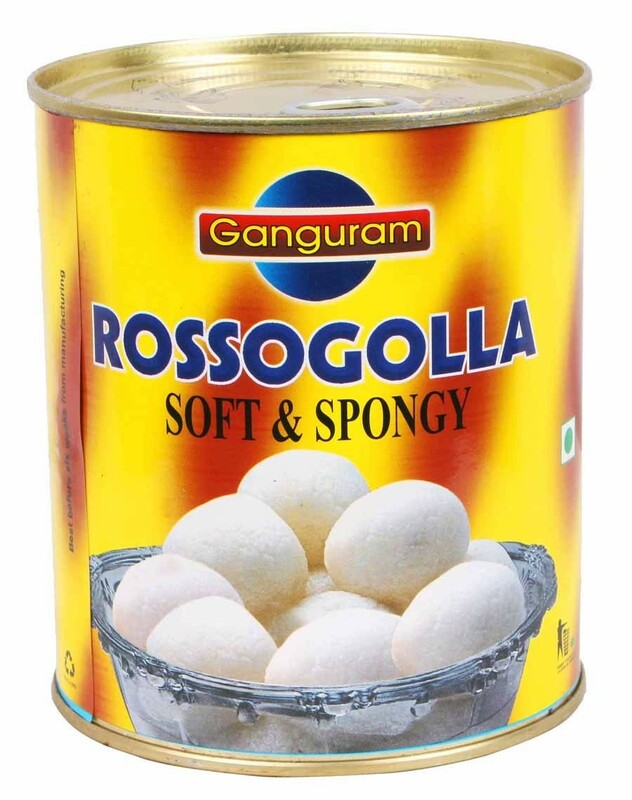 This Rosogolla is tinned packed from the Century old brand Ganguram, a name synonymous with traditional as well as modern sweets of Bengal.